CONTEST - Help me choose my cover! Who knew this would be so difficult? It's my first book, and there are so many things to think about. For example, what should be the larger print - my name or the title? Does it catch your attention? And because this will be marketed primarily as an e-book (don't worry, there will be an option to purchase a paperback version), you also need to think of the image small, on a computer screen. If you read e-books at all, you know what I mean. I've created a poll that I would love for you to participate in. And here's the great part. 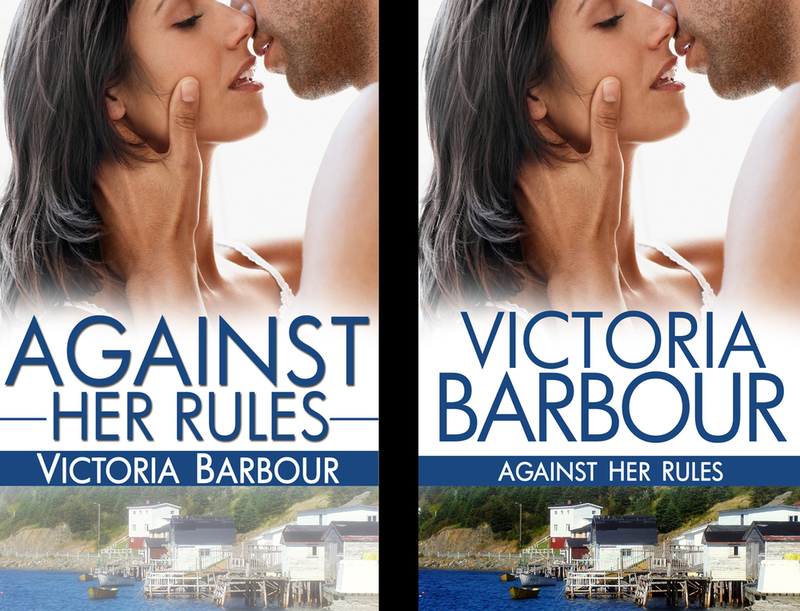 I'll take all the respondents, regardless of if I choose your cover, and at least one of you will win a copy of Against Her Rules when it comes out. I was hoping this poll tool I'm using records voters, but it doesn't so if you want to enter the draw, just leave me a comment that tells me you've voted. Which cover catches your attention?